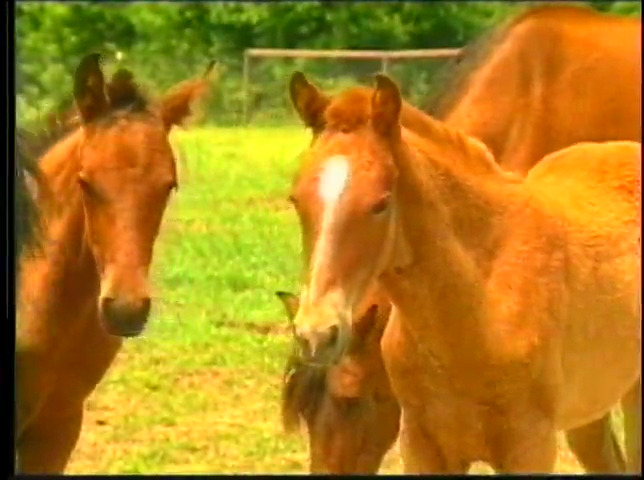 Visit the largest Peruvian Horse farm in South Dakota where the Peruvian Horse thrives. The Hoffman Family shows the depth and versatility of the Peruvian Horse, from working cattle to trail riding and the show ring. In the stunning mountains north of Santa Fe New Mexico, the Peruvian horse thrives and prospers under the stewardship of La Estancia Alegre. 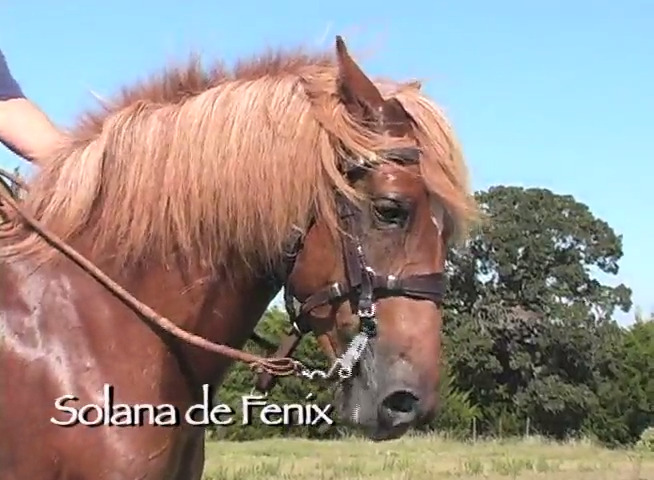 In Texas, learn why the Peruvian is an ideal breed, going from trail to show ring with equal agility and accomplishment. 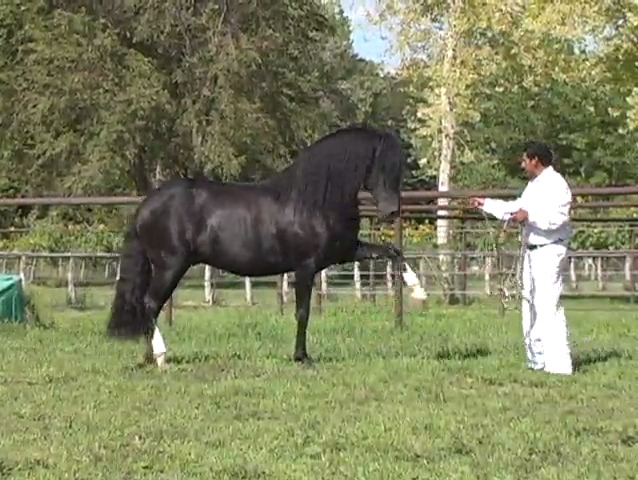 A LOOK AT THE SMOOTH GAITED PERUVIAN PASO, THE NATIONAL HORSE OF PERU. 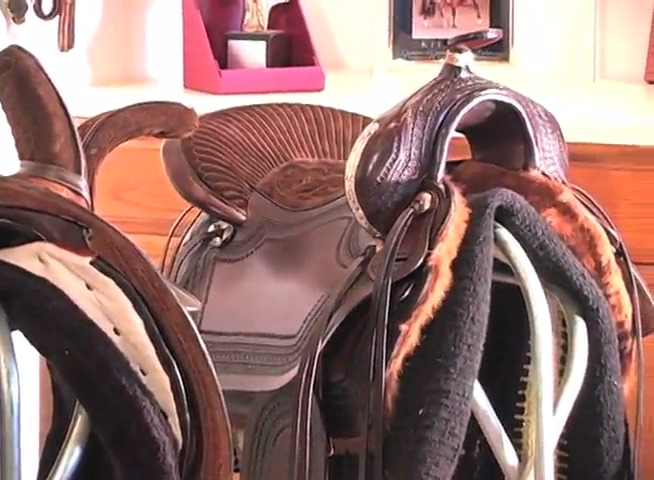 See how Peruvian tack is made in Peru, where excellence in craftsmanship is demonstrated. 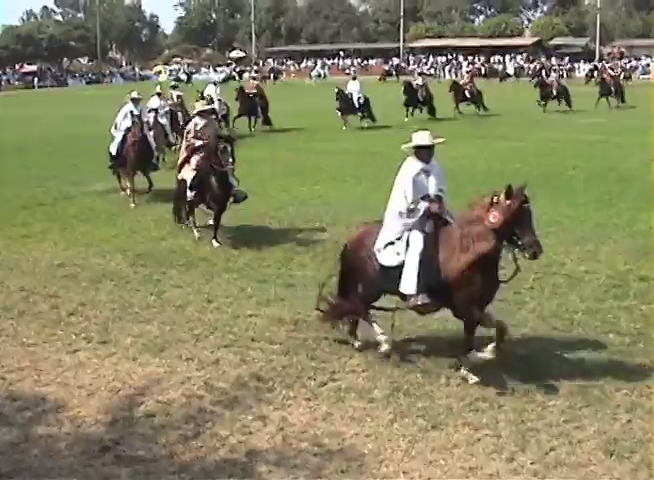 Ride Peruvian Horses on the beaches of Peru, ride horses to the archeological ruins and excavations, and visit the National Horse Show of Peru. 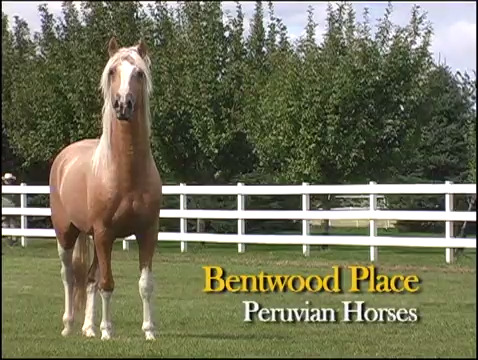 IN NORMAN, OKLAHOMA, NOBLE SPIRIT LAND PERUVIANS PRESERVES THE BEST CHARACTERISTICS OF THE PERUVIAN PASO IN THEIR BREEDING PROGRAM. 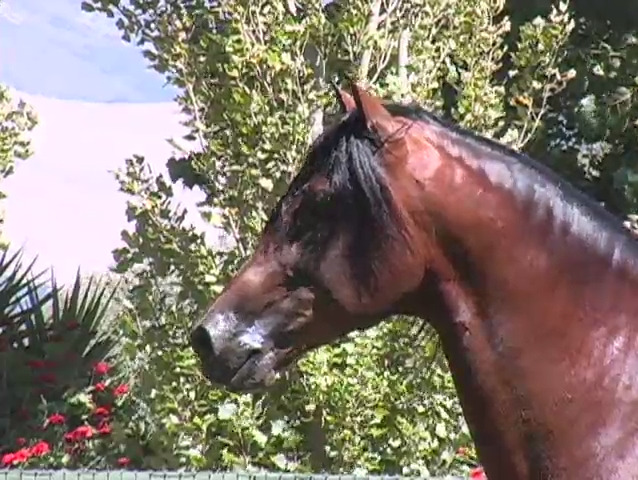 Peruvian Excellence as a youth horse, trail horse and show ring horse is demonstrated in Santa Ynez, California. 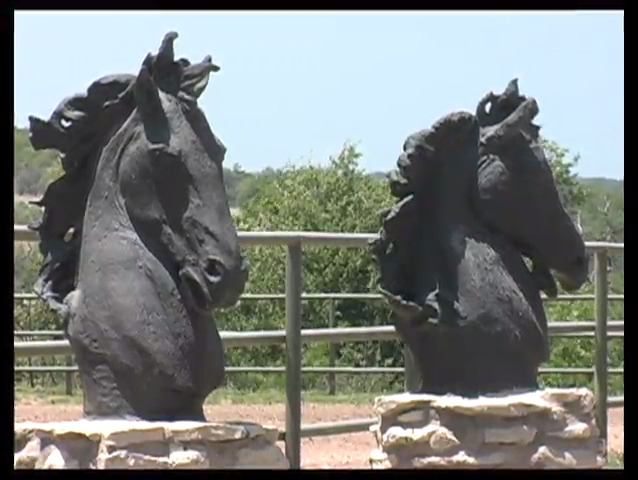 Over 50 Peruvian horses from a global breeding program presented in Texas. 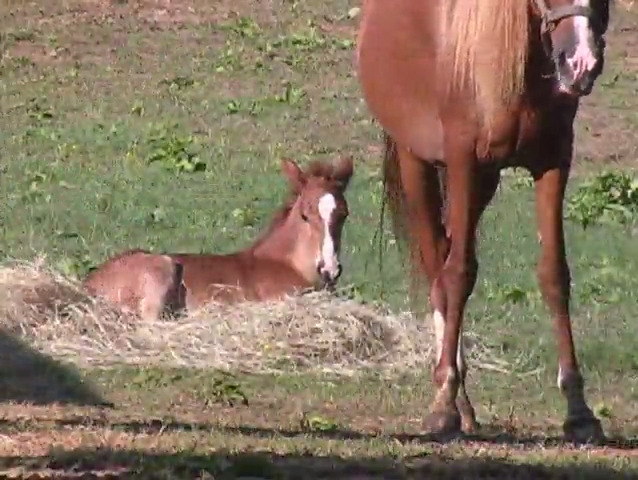 In the rolling hills of Alabama, the Peruvian Horse makes its home, and the owners show the broad versatility and suitability for all age groups.